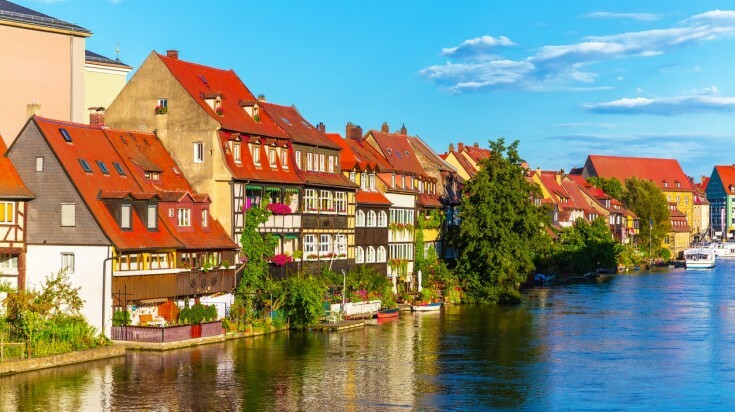 From modern, cosmopolitan Berlin to the medieval streets of Rothenburg ob der Tauber, there are many charming cities to visit in Germany, each with their own unique set of attractions, sights, and even cuisines. Not sure which cities you want to tick off on your visit to Germany? 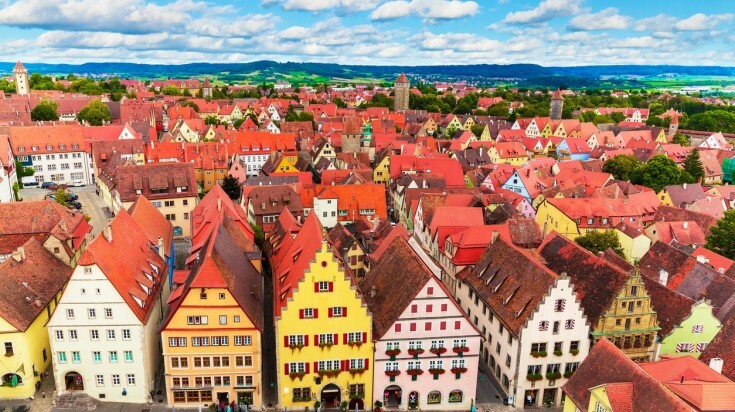 Here is our guide to the top 10 best cities to visit in Germany, in no particular order. As the country’s capital, you’ll be pressed to find a German city more diverse than Berlin. With an estimated population of 3.7 million, Berlin is the European Union’s second most populous city and is home to a wide range of people with truly diverse backgrounds and cultures. Though it may be a metropolis with an impressive city skyline and plenty of shopping options, one-third of Berlin is covered in lush forests, quaint parks and gardens, rivers, canals and lakes. But of course, one of the city’s main tourist appeals is its diverse history. 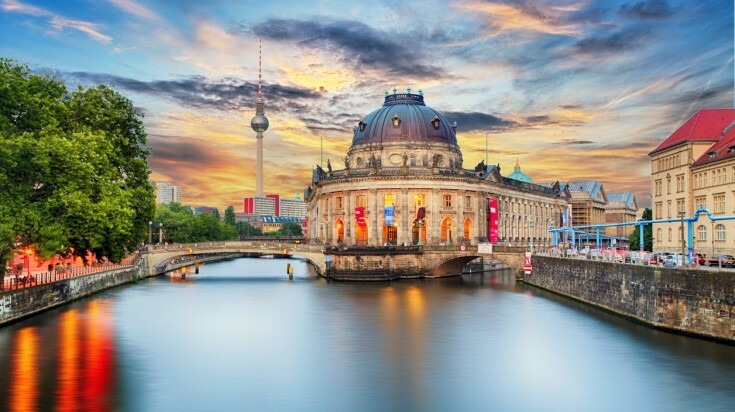 A tour of Berlin will certainly include some monumental sights, such as the Berlin Wall (including Checkpoint Charlie), which is also one of the top tourist attractions in Germany; the Brandenburg Gate, the Holocaust Memorial, and a range of fascinating museums. If you're looking for a fancy car while exploring Berlin, please do check Motion Drive's sports car rental service. The iconic Bode Museum sits elegantly on the Spree River. 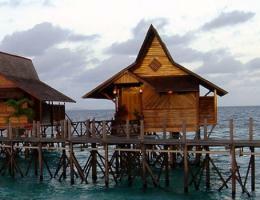 It's famous for a collection of art from the antique and Byzantine periods. Munich is the capital of Bavaria, a German state with its own unique culture. Bavaria is home to a range of traditions that are quite diverse from the rest of Germany, including Oktoberfest (a popular annual celebration that typically involves plenty of beer) as well as traditional clothing like the lederhosen and dirndl. Munich can be found nestled within the Bavarian Alps, along the River Isar. 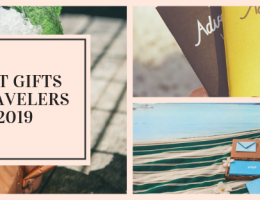 Visit this city for some of the world’s best beer gardens, a couple of fairytale palaces (The Residenz and the Nymphenburg Palace), and delicious, fresh pretzels! Museum buffs will be particularly fond of Munich, which is home to over 80 museums celebrating everything from modern art to potatoes (yes, the vegetable). 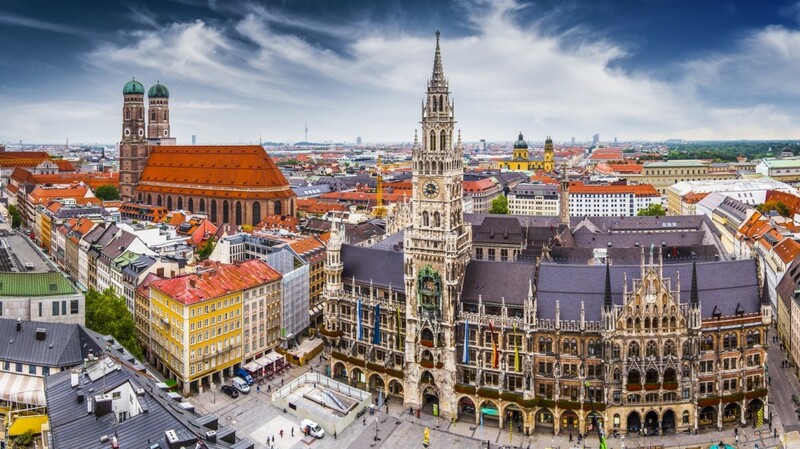 Aside from being a major financial centre, Munich is home to various universities, theatres, museums and architecture. 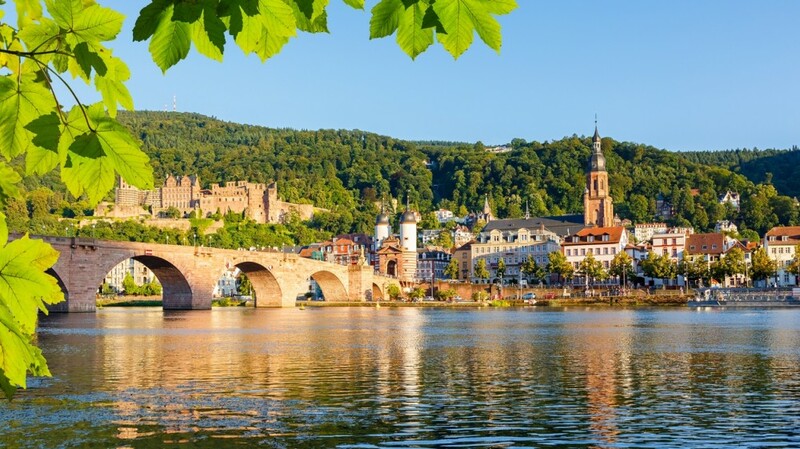 Heidelberg is one of the world’s oldest student towns, hosting Germany’s oldest and most well-known university, reflected in the city’s youthful, energetic atmosphere. 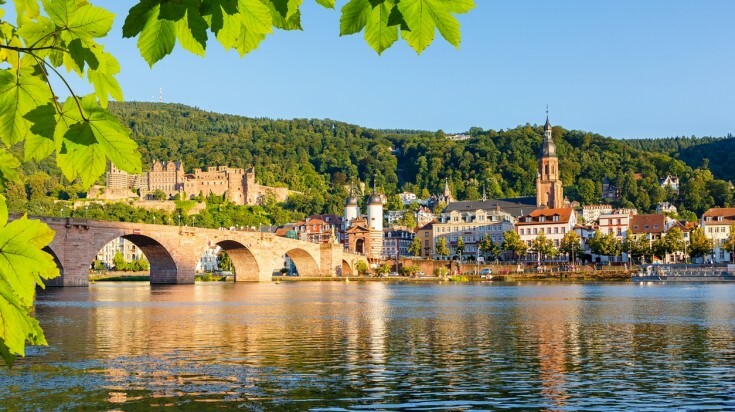 While a city by definition, Heidelberg is completely surrounded by lush forests, with the Neckar River winding through it, so you’ll never feel far from nature. Be sure to visit the Old Bridge (beautiful in and of itself, it also gives spectacular views of the city), the partially-restored Heidelberg Castle ruins, which is one of the most visited tourist attractions in Germany as well, and the Sammlung Prinzhorn, a fascinating museum featuring art from psychiatric inmates from 1840–1945. Heidelberg is famous for being a university town. Pictured here is the Old Bridge over Neckar River. While rarely at the top of a German visitors ‘must see’ list, Cologne is yet another of Germany’s bustling, cosmopolitan cities, a true hub of culture and history. While much of the city’s old buildings were destroyed by bombing during World War II, Cologne’s old town (Altstadt) features some very photogenic colorful buildings and cobbled streets, which makes one of the best cities to visit in Germany. 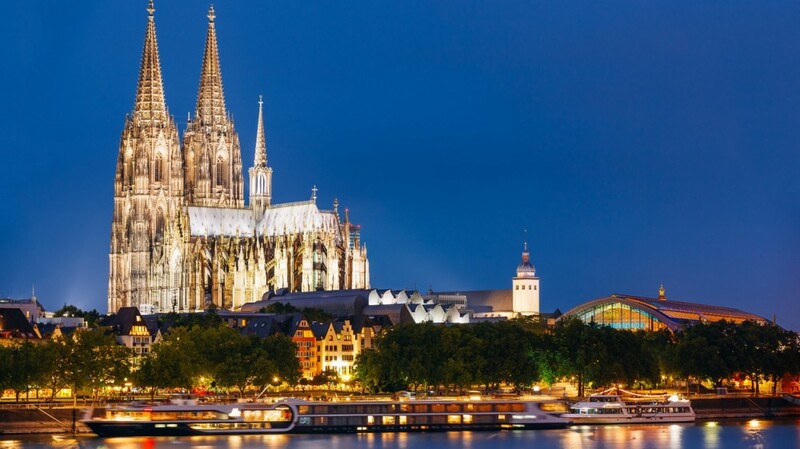 The one sight you simply cannot miss in Cologne, however, is the Kölner Dom (the Cologne Cathedral), a cathedral in the High Gothic style featuring an impressive 56 pillars. Be sure to go inside and climb the south tower for panoramic views of the city and the River Rhine winding through it. Is there anything more beautiful than a port city? Hamburg is a magical city founded on the river Elbe and is Europe’s second-largest port. In fact, Hamburg has a lot going for it, as it is also one of Europe’s biggest hubs for science, research and education. 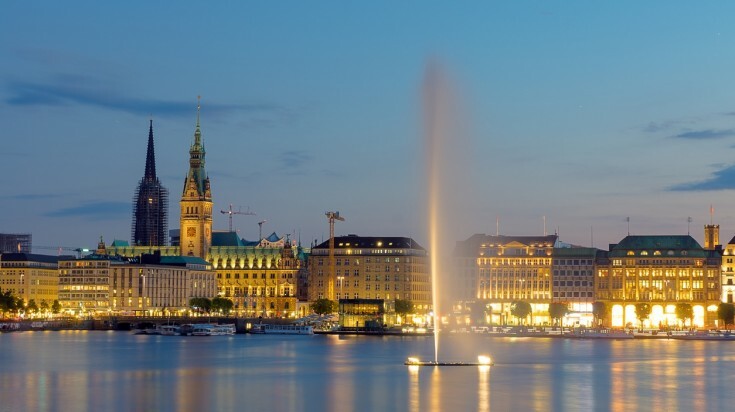 Arts and culture lovers will adore a visit to Hamburg, with its art venues, concert halls Elbphilharmonie and Laeisz, musical shows and more. Also, well worth a visit is Hamburg’s Miniatur Wunderland, the world’s largest model railway that takes you on a journey from Scandinavia to America and back again. Dawn breaks in Hamburg, a city which sits on the river Elbe. It is the second largest city in Germany. Though officially a town rather than a city, there was no way that Rothenburg ob der Tauber wouldn’t find its place on our list. 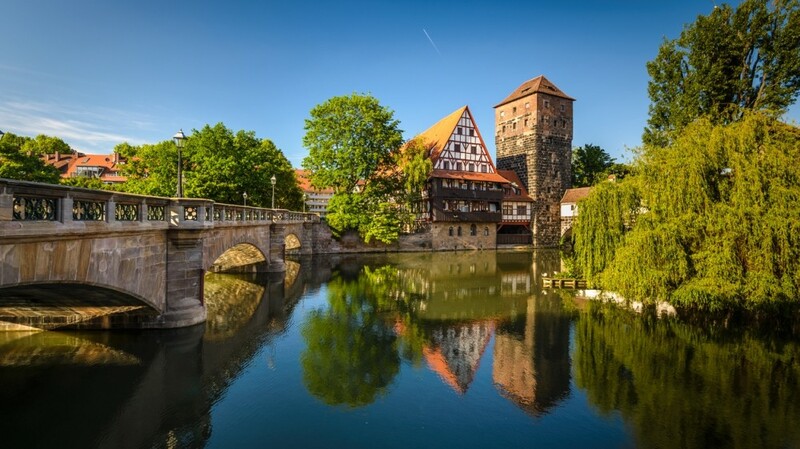 Walking through this stunning medieval town is like stepping into a time machine as the city has remained virtually untouched since the Thirty Years’ War in the 1600s. While there is plenty to see just roaming the town’s cobbled streets, Rothenburg ob der Tauber is also home to some unique museums, including the Christmas Museum, the Craft House, and the Doll and Toy Museum. Before you leave, be sure to climb the Roeder tower for views of the town’s arched red roofs. Don’t forget your camera, as this town is picture perfect! Bamberg is such a beautiful little town that it’s been recognised as a UNESCO World Heritage Site. Scattered with buildings in the Medieval style of architecture, Bamberg was designed by the German King Henry II to be a “second Rome”. While you won’t find a colosseum here, you will find plenty of ancient treasures to discover. Take a cruise across the River Regnitz to see the half-timbered homes of what has been nicknamed ‘Little Venice’, formerly a fisherman's village. Also be sure to snap a photo of the Old Town Hall, which sits smack in the middle of a bridge above the river. The beauty of Bamberg spans across seven hills, and each hill has its own church. Frankfurt may be very commercially focused as Europe’s largest financial centre, but there is also plenty to see as a visitor to the city. 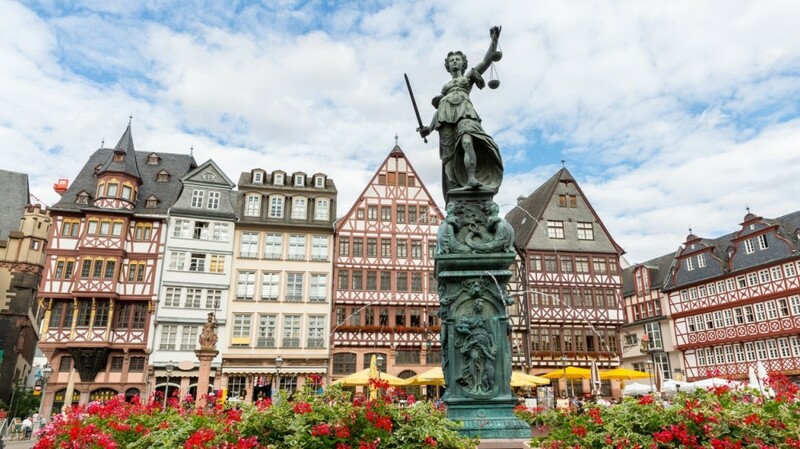 Frankfurt’s most popular tourist attraction is certainly its Altstadt, or Old Town, and its main square - Römerberg. There you’ll find Römer, the iconic building (reminiscent of a colorful gingerbread house) that has been the city’s town hall since 1405. Other popular sights in Frankfurt include Palmengarten, a large botanical garden with impressive greenhouses, the birthplace of famous writer Johann Wolfgang von Goethe, and the Frankfurt Cathedral. Frankfurt is also famous for being the birthplace of Goethe. You can even visit Goethe Museum to know more about the literary genius. Finally, we have Dresden, the capital of the state of Saxony. Dresden was another city that was heavily bombed in WWII, but much of its old town and many of its historic buildings were immaculately restored following the war. 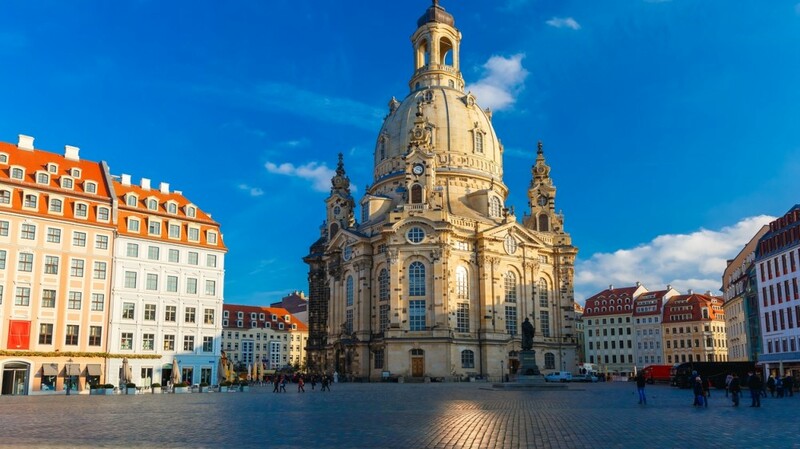 Dresden’s pride and joy is most certainly Frauenkirche, a baroque church famous for its large dome. Also worth visiting are Zwinger palace (inspired by France’s Versaille), Semperoper (the city’s stunning, lavish opera house) and the restored Dresden Castle, which houses the state art museum. Whichever cities you choose to visit in Germany, there is something to catch the eye of any traveller. From stunning architecture to fairytale castles to rich history and tasty cuisines, Germany is a country worth exploring. Can't decide on which city to choose? 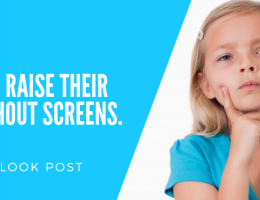 Visit them all!